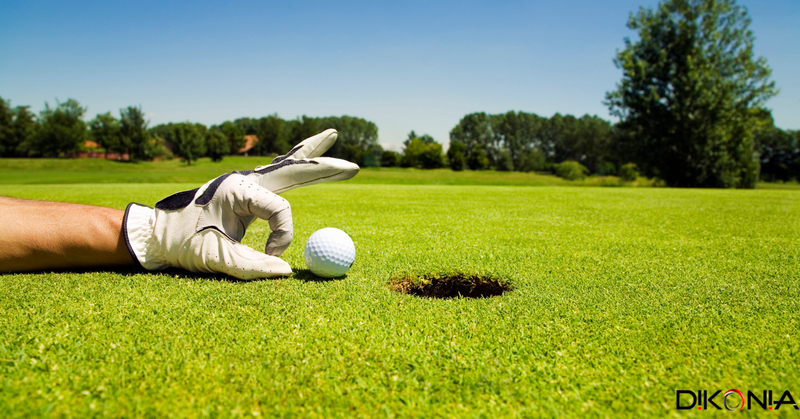 Are your marketing efforts producing you adequate gains? No matter, what the profit might be, I am sure that there is enormous potential to grow. 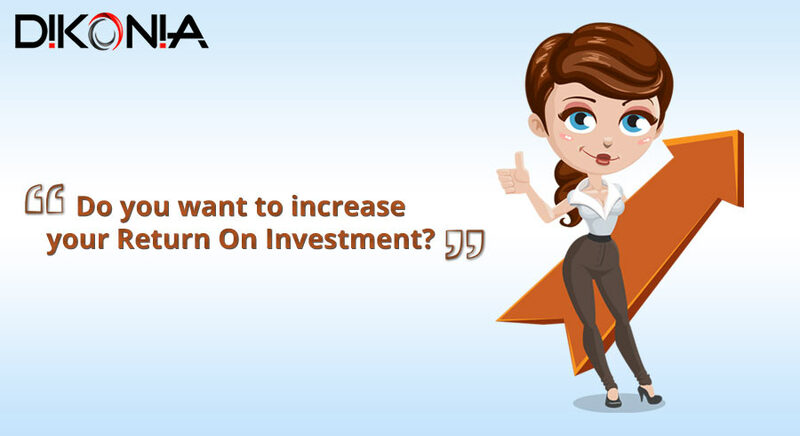 So, here we have come up with a highly effective tactic to achieve your business goal, Remarketing. 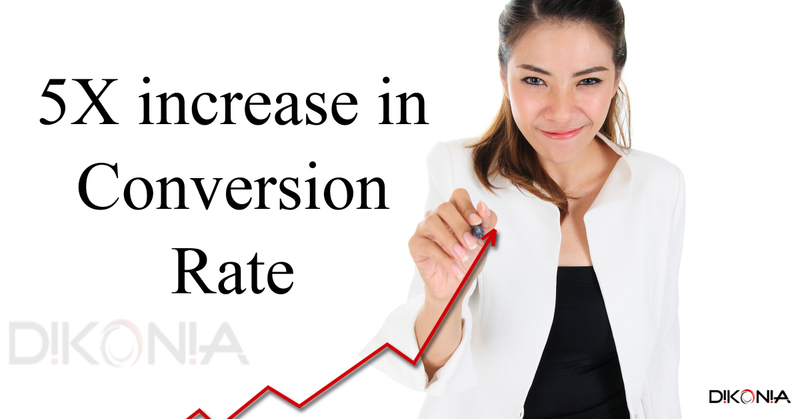 And, hold on, if you wish to know how this can help you increase your conversion rate the 5 times. The idea behind remarketing is to reach out to the people who have interacted with you at least once but did not convert. A survey says 98% of your website traffic doesn’t convert! Why are we losing so many visitors? Is the audience targeting done wrong? 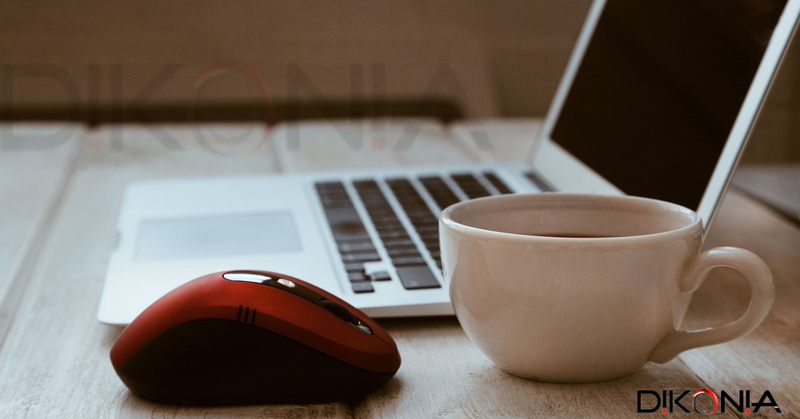 For every marketing be it content marketing, email marketing, Google Adwords, social media marketing, and SEO, there is an emphasis on targeting the right audience. Today I have come with an answer. There is an old adage in marketing, that a potential customer needs to see your product for at least 7 times before he/she will consider buying. So, are you promoting your product/service enough? People drop your website on different pages, and if you have analyzed your data wisely, you know this fact really well. 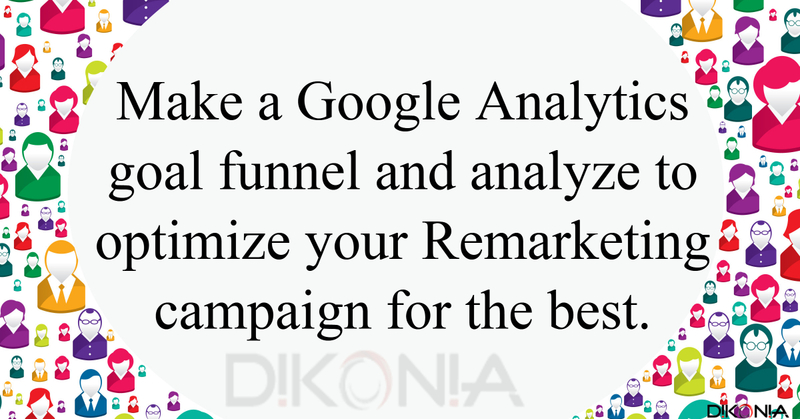 And, Remarketing can help you make the best use of that analysis. Recently, I was planning to purchase a gown for my friend’s ball party. And, I tried scrolling through some options on Amazon, I put some of the ones I liked in the cart but abandoned it, as I wanted to look around for better options. Believe me, since then every site I opened displayed me the same gowns I liked, now with a discount coupon. So, because now it looks more suitable, and of course more worthy of its price, I finally made my purchase. 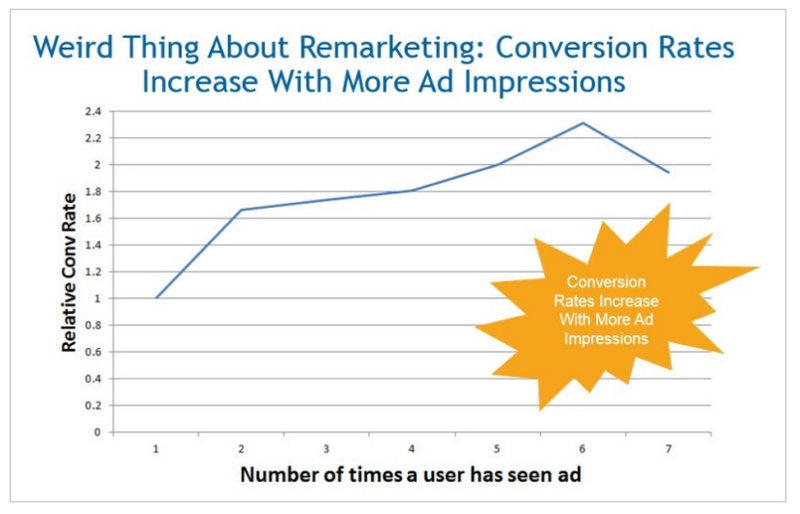 You know what, there is a 70-80% more chance of your visitors to convert with Remarketing. While I was living in Rajasthan (India), earlier this year and I planned a road trip from Jaipur to Ajmer. These places are a much-loved tourist destination and on an average, there is a 2 hours 30 minutes journey. On my way, we discovered banners of a restaurant ‘Haveli’, displaying luscious food items and the place’s distance from us. After a while, we wanted to stop for lunch, and yes, you guessed it right, we ate at the same place. Now you know, remarketing is not a fresh tactic in the marketing cosmos. Most people consider buying from a company because they have heard or read about it somewhere. With remarketing, you tell your visitor who didn’t convert at first, to visit again and complete the action. It can be via Google Adwords, Social Media, Email, or even Whatsapp for that matter. For the last two, of course, you need to have that person’s credentials. You can relate this with Recall Marketing! Here, you are telling your website’s visitor again and again about an incomplete action or a brand he/she just saw. I think I made it clear what remarketing is. And, if you think this might be creepy for the audience, let me make this clear that the irritated viewers won’t click on the ad if that’s the point. P.S. Don’t confuse this with retargeting. The latter is a whole different technique. If you want, leave us a message and we will share a piece on it as well. In short, retargeting is a subset of remarketing which only targets web traffic. Why is Remarketing for you? Firstly, to increase your conversion rate. And, I think I have proved my point. Okay, let me share more facts. Even for an e-commerce website, the percentage of visitors who actually convert is 2-3% on an average, a trend from 2016. Not so long ago, you see! The second reason for you to bit the bullet and try remarketing would be for the reason that you are reaching to the audience who have already engaged with you once. With this metric, you are hitting the righteous audience, the ones who have shown some interest in your product and the ones who are more likely to buy your product. This is a demand-driven approach! The third reason would be that Remarketing is giving you a second chance for making the conversion happen. 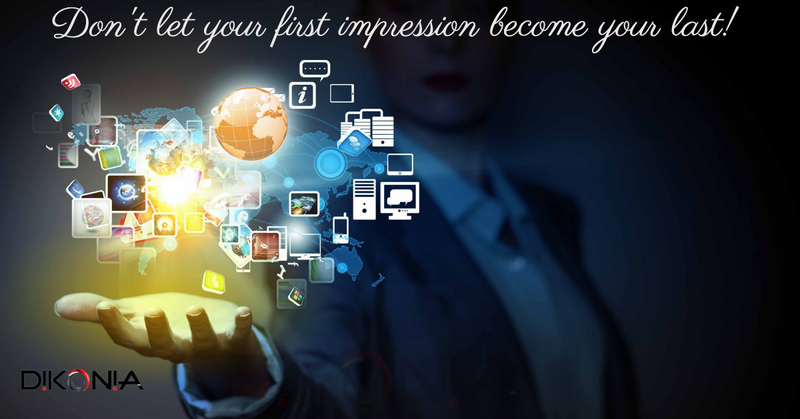 You have the opportunity to optimize the visitor’s experience, you can make your approach more obligating. Hence, this is one way to increase your probability of increasing the ROI. Plus, this way the viewer will definitely remember your brand name. Last but not the least, and you know what, this one made me give Remarketing a shot for my projects. Video Remarketing and cross-platform remarketing are one of the very effective and inexpensive means to target the audience. 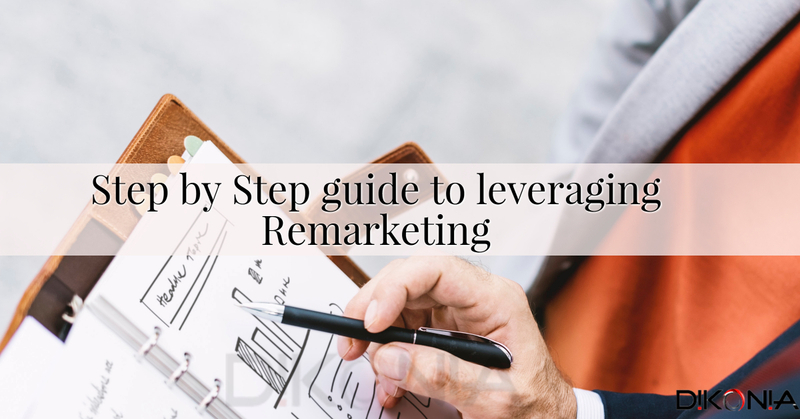 Now, I will give a step by step method to start your Remarketing Campaign. Step 1: If you don’t have an Adwords account, make one. Step 2: Click on the tab ‘Campaigns’ and then on the left ‘+Campaigns’, the red button. Step 3: Select the type of campaign, your bid strategy, budget, and name. Click save and continue! Step 4: Moving forward, click ‘interests and remarketing’. Step 5: Make a new remarketing list, the button is right under ‘Select a category’. Step 6: Now Adwords has created a remarketing tag, add it to the pages you wish to remarket. 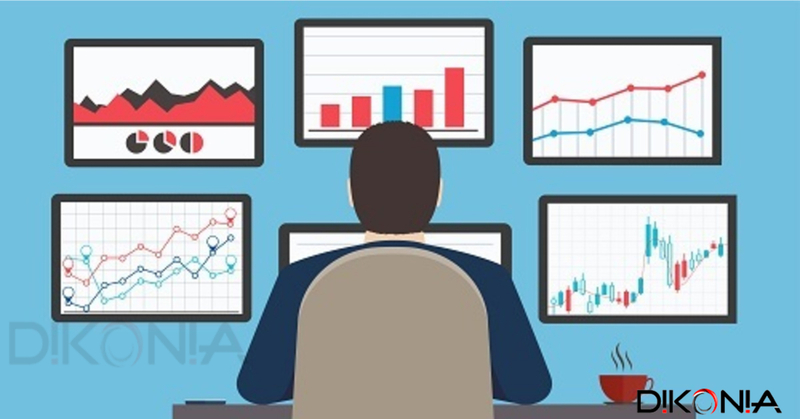 Step 7: Add the modification to your Analytics code to track the campaign. Step 9: Add AdGroup name and bid. Step 10: Create your ad. Step 11: Click Save and Continue. If you have any doubts regarding this procedure, feel free to contact me. I will explain some tricks to help you leverage you enhance the appeal of your remarketing campaign forthwith. The steps I just described will get you started, but how to make the most is what you need to apprehend now! Here are 7 tips, just for you. As your ad is going to work in different sizes, you should make sure that it smoothly does! Your call to action matters! make it strong and clear for the user. Your ad would require constant modifications for optimizing its goal and target audience. If you are using Multiple Ad sets targeting different or same audience, testing with increasing the effectiveness of your Ad campaign. Use some special discount coupons or add some incentives to the product. You can also give away some points that can be used to have a price reduction on other purchase. It is cardinal that your logo, the colors, and CTR remain same throughout. This is an advanced technique where you use AND, OR, NOT relationships to optimize your campaign. This part is a little tricky, and I don’t want to confuse you. So, if you think you need an in-depth information on this feel free to leave us a comment or contact us. To tailor your search campaign you Specify when visitors should be added to the list, can be more targeted if you segregate your users. This way you can target the different type of users more specifically. 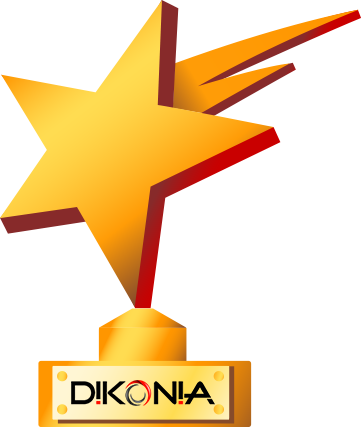 How can Dikonia help you leverage this amazing tactic? If you wish to set a Remarketing campaign. 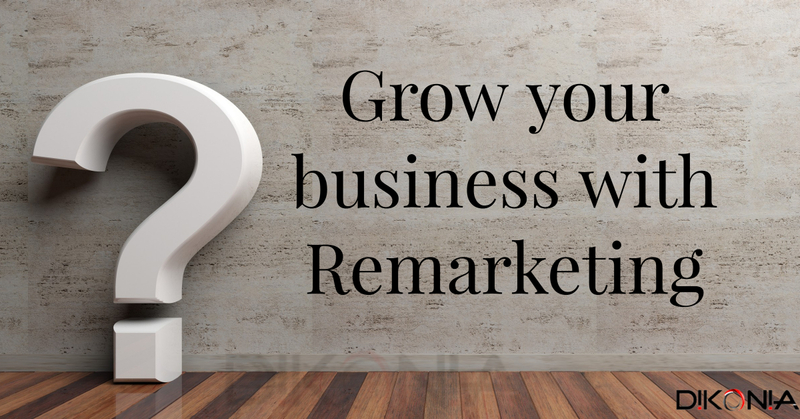 If you want professionals to analyze your remarketing efforts. 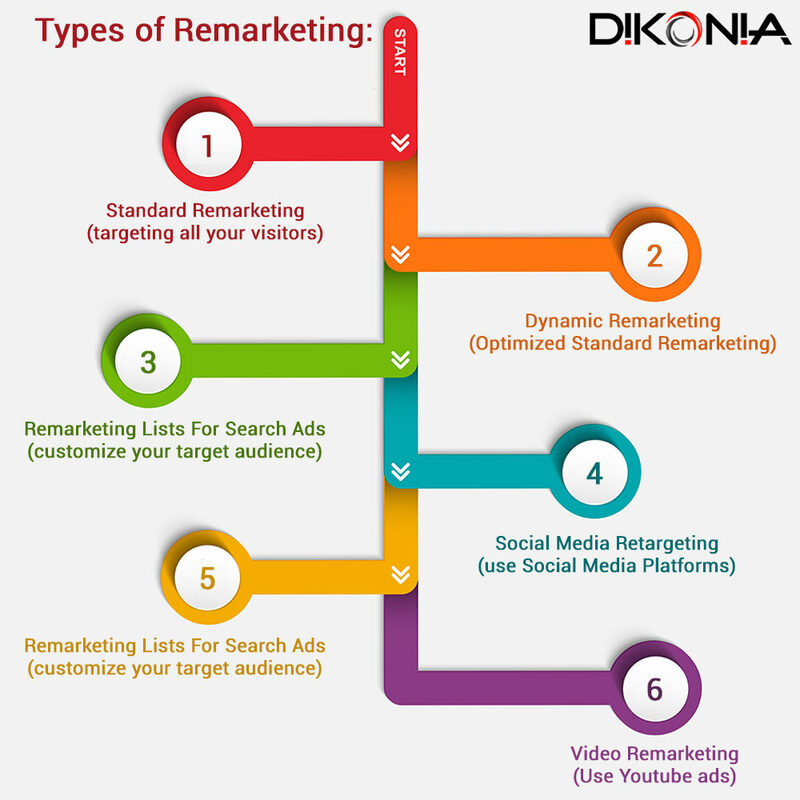 If you need to know more about Adwords and Remarketing. 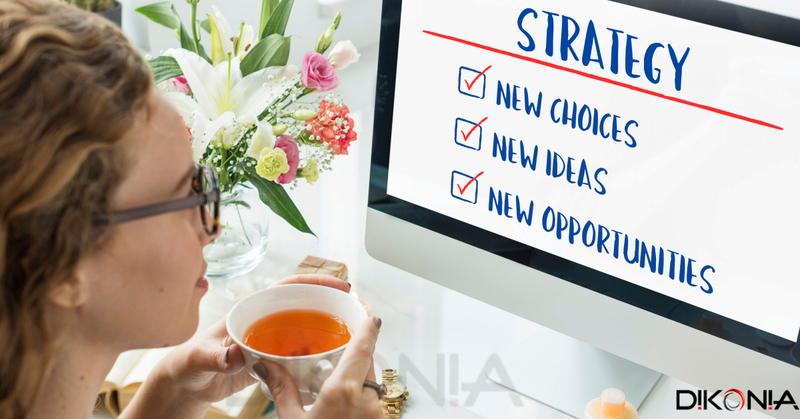 If you need us to help you with strategizing your remarketing campaign. Also Read: How can you multiply your ROI with simple PPC tactics? So, now you have in-depth knowledge about this mind-blowing and highly beneficial marketing technique. Now, if you want to experiment, go ahead. Or, you want us to give you a hand, we are happy to help.